Why should I start lunging my horse? Lunging trains your horse in walking on all fours and developing a correct balance. Depending on how you lunge your horse it can have a positive influence on your horse's position in all disciplines. Lunging is a great alternative if you lack time, but also if your horse has just recovered from an injury or when you notice your horse needs a proper warming up. Lunging is very suitable for young horses or simply to change up your training routine. 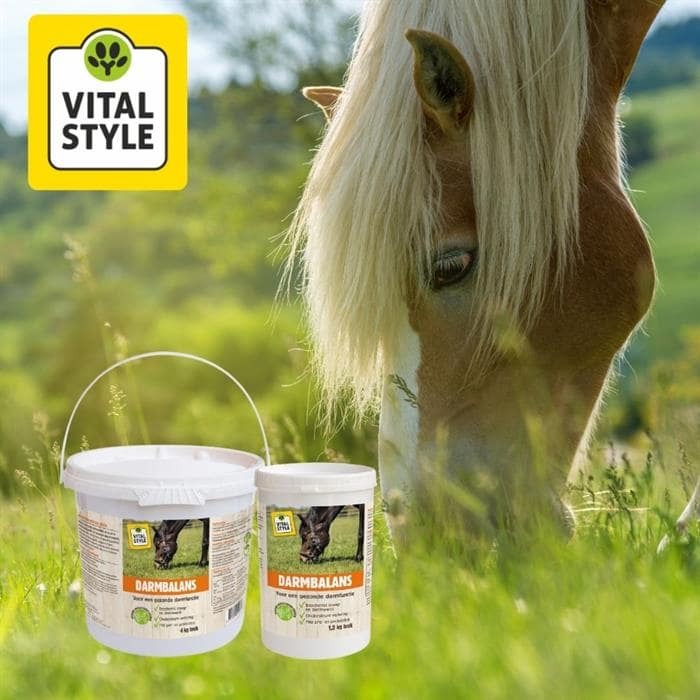 Epplejeck Horse & Rider Stores has everything you need to start lunging your horse. Lunging reins are available either as single or with double reins. If you wish to imrpove your horse's position further you can use training aids such as side reins, lunging aids, or a pessoa lunging rein and lunging girths. 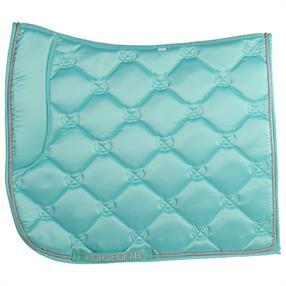 To increase comfort for your horse during lunging we have lunging pads in a variety of colours as well as comfortably, padded cavessons. When using a single rein you can use a lunging strap to connect both sides of the halter or cavesson.